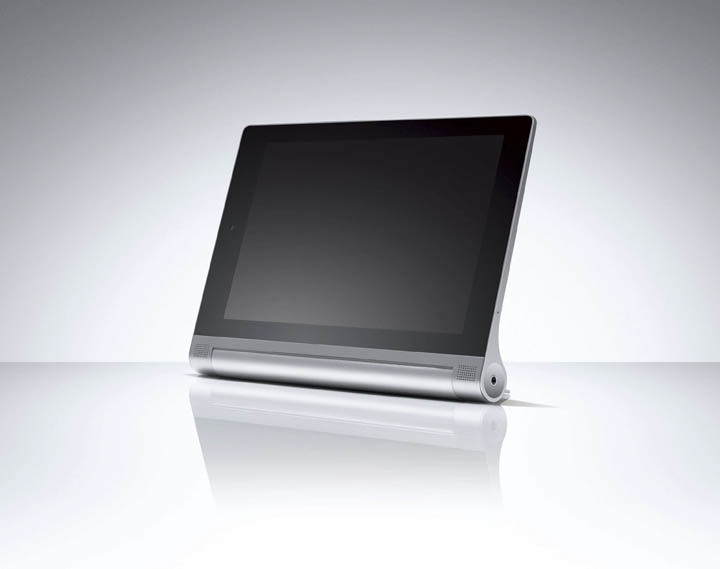 Lenovo brings you the newest transformable tablets of the Yoga Series, featuring thinner designs, faster processors, and more flexible structures that can suit any lifestyle. First off is the Yoga Tablet 2, the most wallet-friendly device in the line. It comes with four modes: Hold, Tilt, Stand, and Hang. Yes, you read that right. You can hang the Yoga Tablet 2 if you need your hands free. In addition to its versatility, it sports an Intel® AtomTM processor, Dolby® Audio, and Wolfson® Master Hi-FiTM, and has an 8-inch and a 10-inch variant. 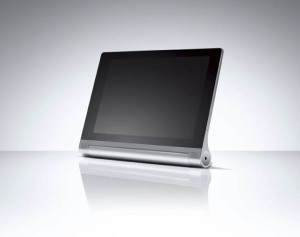 A higher version of the Tablet 2 is the Yoga Tablet 2 Pro. With input from Lenovo’s newest product engineer Ashton Kutcher, it has great resolution at 2560x 1440 and a 9600mAh battery that can last quite a long time. 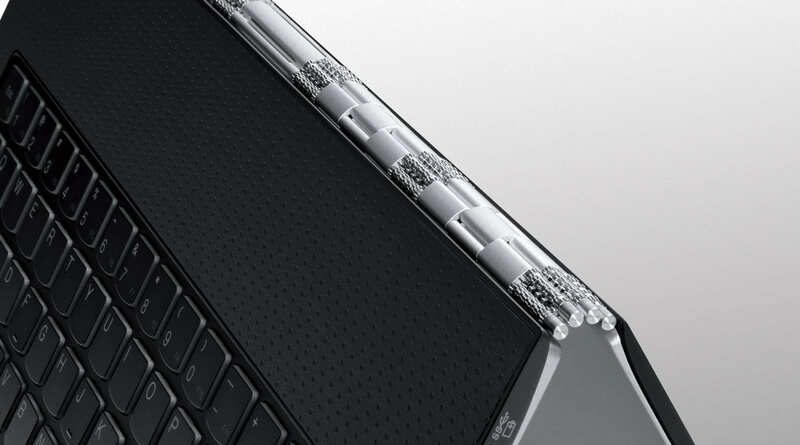 The Yoga 3 Pro is the slimmest of them all, going for only 12.8mm and weighing 1.19kg. Its watchband hinge is made from 800 pieces of steel and aluminum, making as flexible as it is strong. The Yoga Tablet 2 is priced at Php13,999 (wifi, 8-inches) and Php13,999 (LTE, wifi, 10-inches). The Yoga Tablet 2 Pro goes for Php33,999, while the Yoga 3 Pro is at Php76,995. All three will be available this December. Huawei P30 Pro First Impressions: Phoneography at its Finest!